Introducing our *new* apparel collection, I AM by Alaina Marie. Designed by hand in Portland, ME. 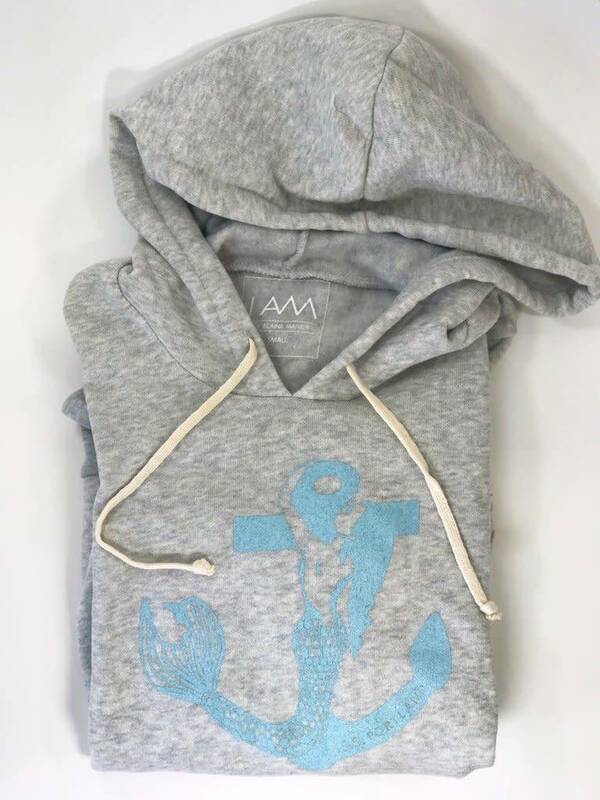 You will never want to take this hoodie off! It's super soft and versatile. It's a grab-and-go wardrobe staple!